help the producers find financing for the interactive digital media product. Tactica designed and developed the Fit First Home Boxing Fitness Trainer for iPhones and iPads. 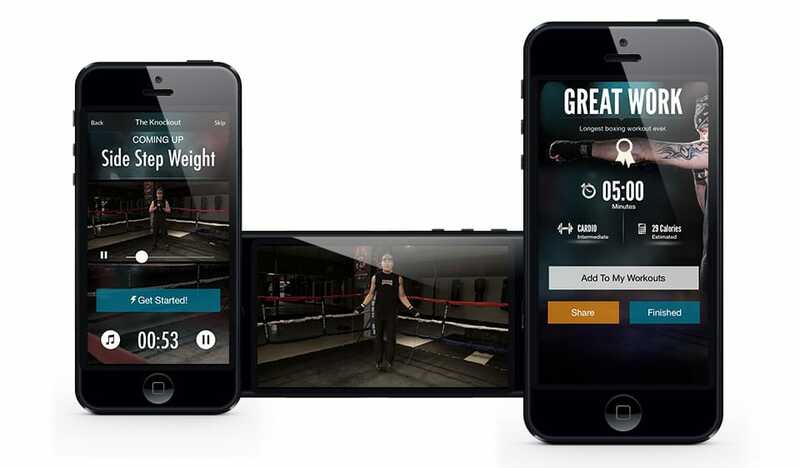 The app engages the show’s audience by helping them lose weight and increase strength and endurance through workouts led by boxing champion Kent Brown. 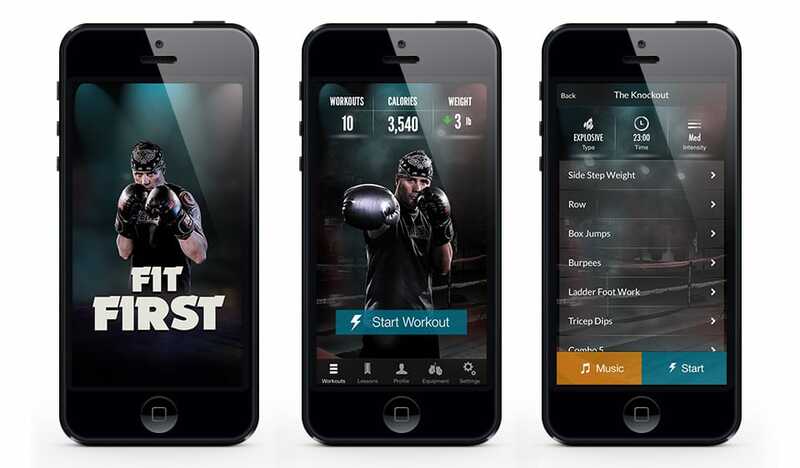 The app is the most effective mobile boxing trainer on the market today, featuring video instructions of every technique and workout, a beautiful and easy to use interface, and fully customizable workouts. Fit First is packed with dozens of pre-set and customizable boxing exercises that provide a full body workout. Users can choose from a pre-set workout schedule, create their own personal workout, or simply roll with the punches with a random workout that is customized to their specific goals. Users can also watch video instructions, track calories burned and listen to music from their own playlists throughout their workout. The app is compatible with iPhone, iPod touches, and iPads. To help the producers finance the project Tactica prepared a Bell Fund Low Budget Production application. Tactica also played a critical role in the financing the project by investing their Manitoba interactive digital media tax credit to make it all happen. engaging the audience with themes and characters from the show.